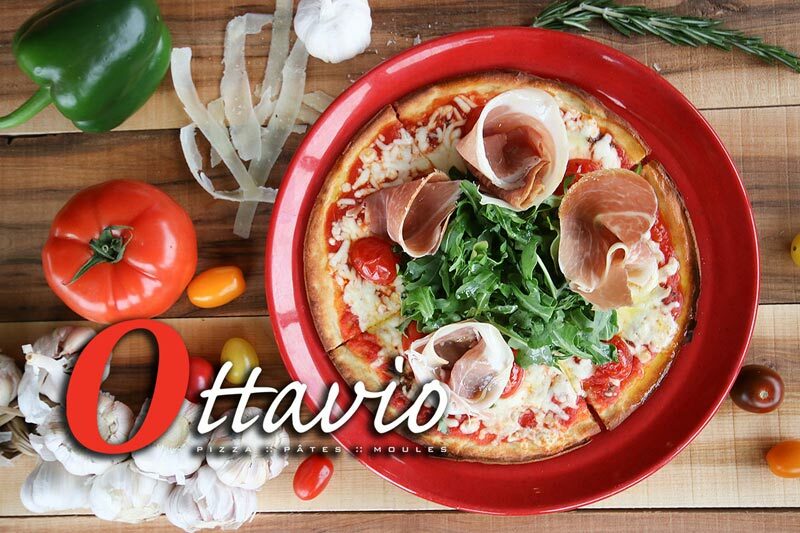 Ottavio > Blog > Does Going Gluten Free Mean Saying Goodbye to Pizza? Going gluten-free is a difficult decision to make given that you will be forced to give up on some of your favorite meals. The decision can be particularly painful for Italian food lovers since they have to give up pasta, bread, and even pizza. However, the big question is; how can you give up on a savory Italian cuisine such as pizza when it keeps showing up everywhere? Typically, you will meet pizza at birthday parties, after work drinks, family outings, and even at your friend’s house as a substitute for other meals. There is something about pizza that can’t be explained. Luckily, various restaurants are adjusting their menus to cater to their gluten-free clients and that why you won’t miss spotting a gluten free pizza restaurant in town. Here are some tips to help you transition into a gluten free diet without giving up pizza. Thanks to alternative offerings at pizza restaurants, you can now enjoy a gluten-free pizza crust wherever you are. Whether you like your crust thick and fluffy, crispy, or thin, you will have no trouble finding what suits your needs. Today, some of the gluten-free pizza crusts are made of potato flour, rice flour, quinoa, almond, coconut flour, tapioca, or zucchini base. The good news is that most of these alternatives to the traditional pizza crust are sugar-free and healthy. One of the most significant benefits of cheese is that it is gluten-free. Anyway, you don’t need a reason to love cheese on your pizza. Make sure that you sprinkle cheese at the heart of your pizza if you are on a gluten-free diet and everything will be fine. Keep in mind that cheese also offers you a wide range of other health benefits. Although most sauces are always a rich source of gluten, the traditional pizza sauce is a safe bet for you. If you are doubtful request the gluten-free pizza restaurant attendants for the specific ingredients or check the can or jar to be sure. If you are still unsure, you can make your own sauce from fresh tomatoes, herbs, spices, and other vegetables that are readily available. You can easily create a gluten-free sauce on your own, and that shouldn’t take you a lot of time. Whether you prefer a more attractive pizza or a plain pepperoni pie, you can load up your pizza with almost any kind of topping without worrying about gluten. You only need to avoid meatballs since they are a rich source of gluten. If you are unsure about a specific topping, don’t be afraid to ask.